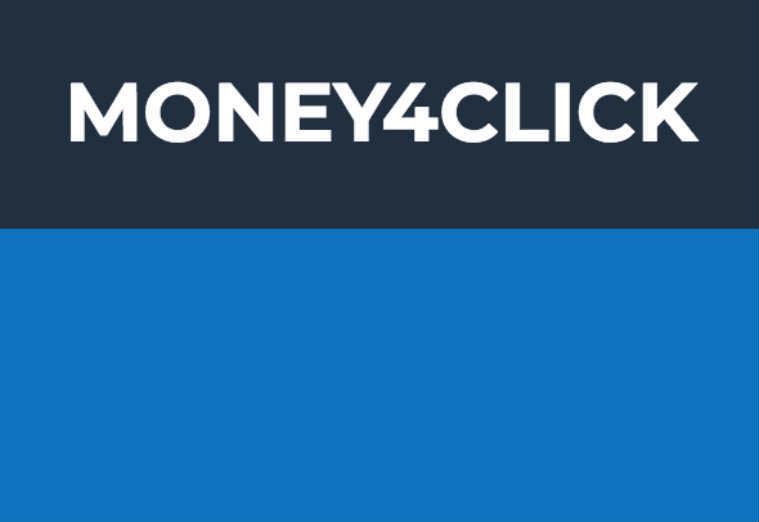 Money4Click Review: Beware of Moneey4Click.com scam website. Yes, Money 4 Click is not a legit website. Instead, Moneey4Click.com is a scam site run and operated by the serial scammer who has multiple similar kinds of scam sites. OK let’s begin with our Money 4 Click review to find out why is Moneey4Click.com a scam, what makes Money 4 Click a scam and what is Moneey4Click.com in real. 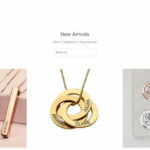 The website domain Moneey4Click.com is registered by concealing the owner details and address in the WHOIS and it has provided fake details about its owner and location on its website. There is not any company with name Money4Click located on that address. In the online industry, if some websites do so, then it is very clear that those websites belong to a scammer. These types of scam sites have clear cut objective i.e. just to scam the people. If you search around the internet then you can find plenty of complaints and dissatisfactions from various people for Money4Click. Actually, there are multiple scam sites like Moneey4Click.com and none of them have paid to anyone even when members requested to cash-out their earnings after reaching the cash-out limit. Once you request to cash-out your earnings, these kinds of sites will ask you to complete the paid surveys or pay some fees or download some apps in order to get the payment for which you have to pay money first. However, even if you pay them money, they will never pay you anything. The few examples of similar kinds of scam sites are ThisPaid, KidsEarnCash, JoinKGM, YesMyPay, HourlyWorking, DoWeeklyWork, StartDailyJob, KidsEarnMoney, PayingType, TheJobPaid and so on. These kinds of sites also make money by selling the personal details of members like their email address, payment processor details and so on which members have to provide them during registration and cash-out request. Most of these scam sites offer to pay $1 to $10 for each click that members receive on their referral links for which members only have to copy paste their referrals links on the social media and other websites, forums etc. How can they sustain by paying so much money to their members for such a simple task? You can imagine how much they need to earn to pay $1 for each click on referral links. On top of that, any websites can simply advertise their website link at the rate $1 per 15 to 50 clicks on social media and other sites. So, there is no reason to pay $1 per click which they receive from the platform where they can get 15 to 50 clicks on the same amount. This proves the business model of these kinds of sites is completely bogus and they are not here to pay anyone. Moneey4Click.com also claims to pay $10 just for sign up and $10 for each referral sign up and so on. These are additional bogus claims because none of the legit companies can make any benefit by paying such amount of heavy money. This scammer every time come up with some new website keeping different website names but the inside zest of such scam sites are same i.e. their business model and the way of scamming people. So, we have listed “Money 4 Click” in our Scams category. Now it is clear that Money4Click is a scam through our Moneey4Click review here. However, if you still want to add your own Moneey4Click.com reviews or want to say something about it, then please feel free to leave your comment below. If you want to share this Money4Click review with your friends and families through your social media accounts to make them aware of this Money 4 Click scam, then please feel free to do so.